Now that I have the App on my phone, how can I start parking? Look for the ParkNYC Zone number on the parking meter or parking signs and enter it in to the ParkNYC app to get started. Then enter the amount of time you wish to park and confirm to complete your transaction. There is no need for a paper receipt and nothing to display on the dashboard. Each side of the street on each block has a unique zone number associated with it. Identify the unique zone number on signs at each end of the block as well on the parking meter. Use the zone number on the side of the street where your vehicle is parked to avoid a parking summons. ParkNYC allows you to buy the same increments of time as the meter. Confirm the details of your parking session and start time to complete the transaction in the app. 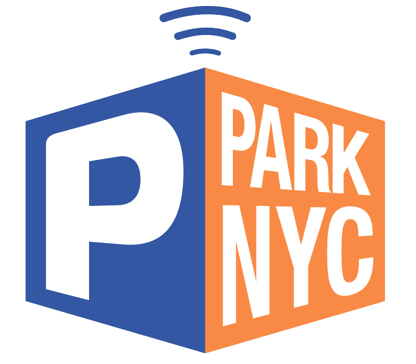 What is the minimum or maximum amount of time I can park using ParkNYC?